Welcome to some weekend fun and entertainment with drones. We spend a lot of time scouring the web for news, information and more on all the great drones around the globe. In our travels, we encounter some fun and funny stuff, and we want to start sharing that with you. Today we will be going into the depths to explore the world of underwater drones. Next up in our series, let’s explore some fun with drones taking a dip in the vast ocean. 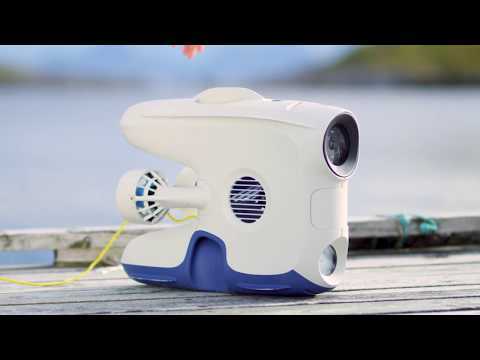 This underwater drone from Blueye Robotics makes it easy to explore the depths of the ocean. Equipped with a low light camera and bright lights makes underwater photos and videos possible to create. 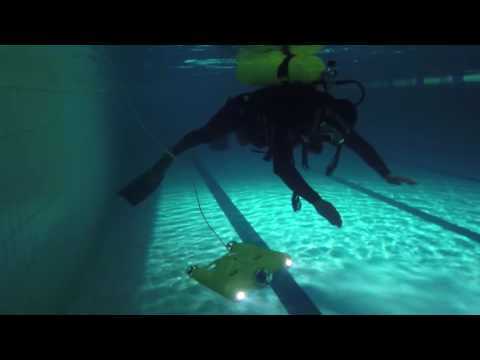 This video by GLADIUS Underwater Drone showcases another underwater drone exploring the depths of the ocean as well as a pool with a scuba diver. Drones like these make exploring and search and rescue in the ocean much easier than ever before.